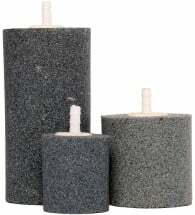 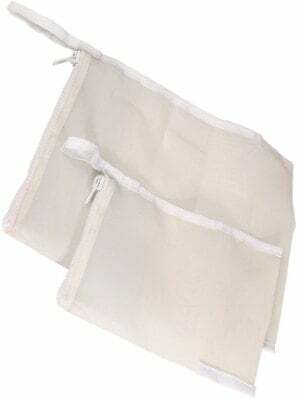 Use a Water Pump Filter Bag to prolong equipment life and reduce cleaning and maintenance requirements. 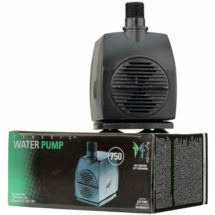 Ideal for ebb and flow and drip hydroponic systems. 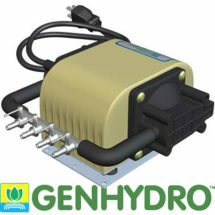 • It’s cheap insurance for hydroponic system! 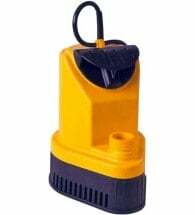 An air stone submerged in the reservoir not only aerates and mixes the solution, it helps level out the temperature between ambient air and reservoir.